This well rounded class is designed to improve muscular strength & endurance. With no choreography to learn, you can focus on strength & cardio splits effectively. 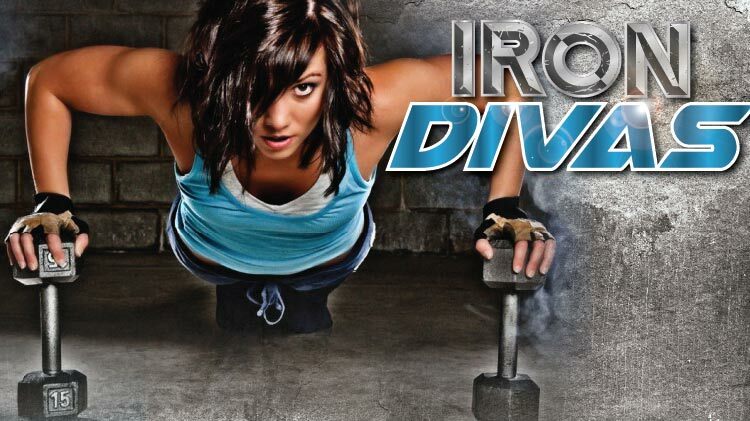 This class will leave you sweating glitter like the Diva that you are!